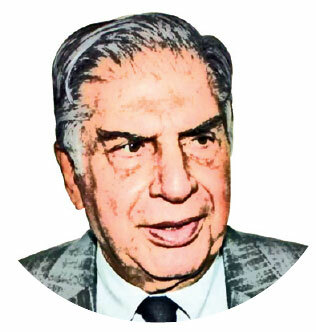 When the Ratan of Tata group paid a surprise visit to RSS HQ at Mahal and Reshimbaug, Nagpur and met with RSS chief Mohan Bhagwat, many highbrows went up at the number of places media, BJP HQ and industrial houses closely watching the Tata-Cyrus war. As usual the faceless spokesperson of RSS Manmohan Vaidya, a known Modi baiter, dismissed it as a “courtesy visit”. Obviously we know, no Tata company is supplying full pants to RSS. But what was the agenda? According to business circles in India’s financial capital, Ratan Tata could be in trouble for some of his international business transactions gone wrong beyond repair. 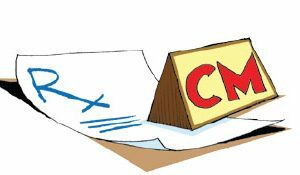 Cyrus could be privy to some of them by now and will leave no court unturned to nail Ratan. Now who will insulate the Tata group’s breakdown from the Mistry? One of Ratan’s many ‘friends’, Shaina NC, a fashion designer, BJP spokesperson and fund raiser, aspiring South Mumbai candidate and daughter of Nana Chudasama, former Sheriff of Mumbai came handy. 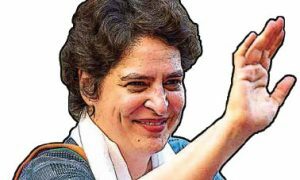 Working her way up the political ladder she had befriended a powerful politician from Maharashtra close to the RSS chief. All that Ratan Tata did was press the right buttons and the next day he was kneeling before the statue of RSS founder at Reshimbaug. 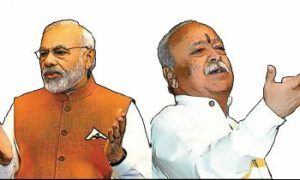 He is understood to have been ‘highly appreciative’ of RSS work in the areas of education and social work in tribal areas and reportedly promised to un-cap CSR funds to the RSS. This done, the RSS will apparently put in a kind word to the concerned quarters to have a sympathetic view of the doyen of Parsi community.